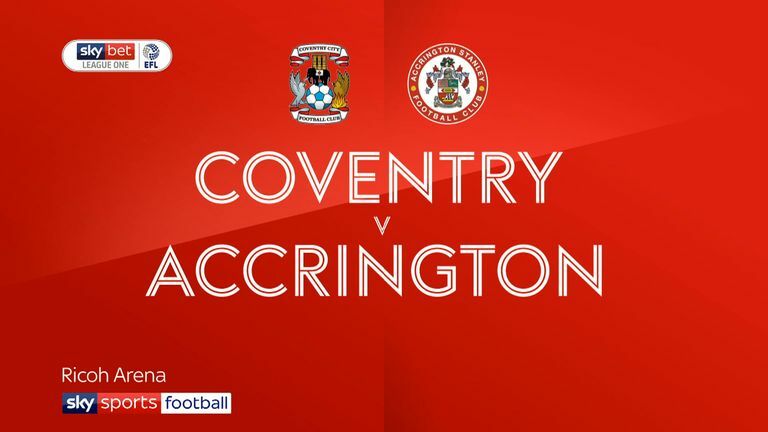 Highlights of the Sky Bet League One game between Coventry and Accrington. 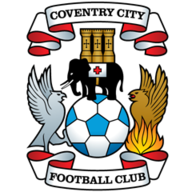 Michael Doyle grabbed a late goal to ensure Coventry continued their impressive league form with a 1-1 draw with Accrington. 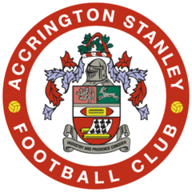 Offande Zanzala's 57th minute strike had handed the visitors the lead but Doyle struck in the 87th minute to claim a share of the spoils.